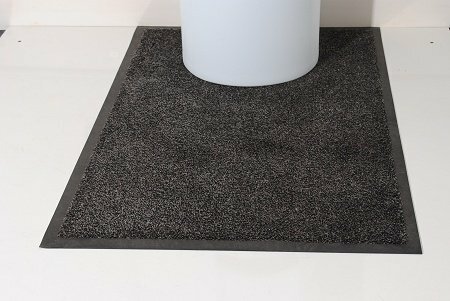 High quality rubber backed nylon carpet to put your water cooler on. Avoids stains to office carpet. Colour is speckled dark grey.